Paris Saint-Germain superstar Neymar has responded to rumours linking him with a possible move to LaLiga giants Real Madrid and the Premier League’s Manchester United. The 26-year-old, who has spent only one season with the Ligue 1 side so far, has already been tipped for an exit from the club despite being contracted to the French champions until 2022. 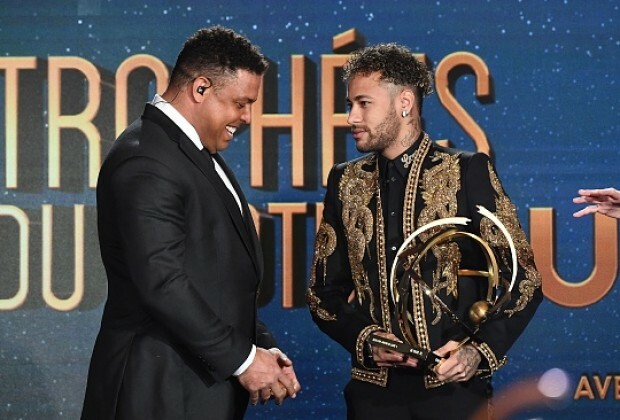 Although PSG have said on numerous occasions they have no intention of selling the Brazil international, speculation continues to grow, and Neymar is getting “tired of it”. “Everyone knows what I have come here to do, the goals I have,” Neymar said, as quoted by FourFourTwo. “My goal now is the World Cup. It is not time to talk about transfers. 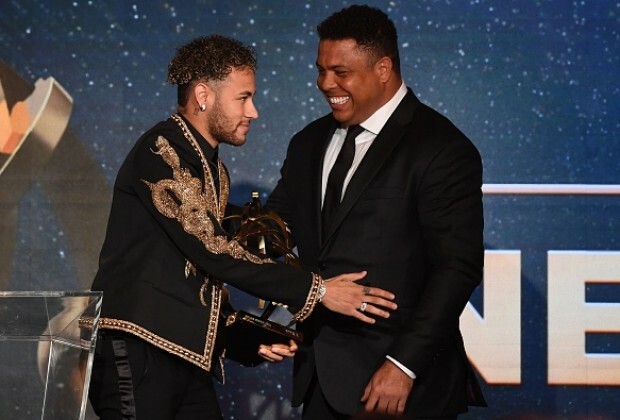 The former FC Barcelona star, who was named the Ligue 1 Player of the Season on Sunday, made 30 appearances for PSG in the 2017/18 campaign, scoring 28 goals and assisting a further 19 strikes.